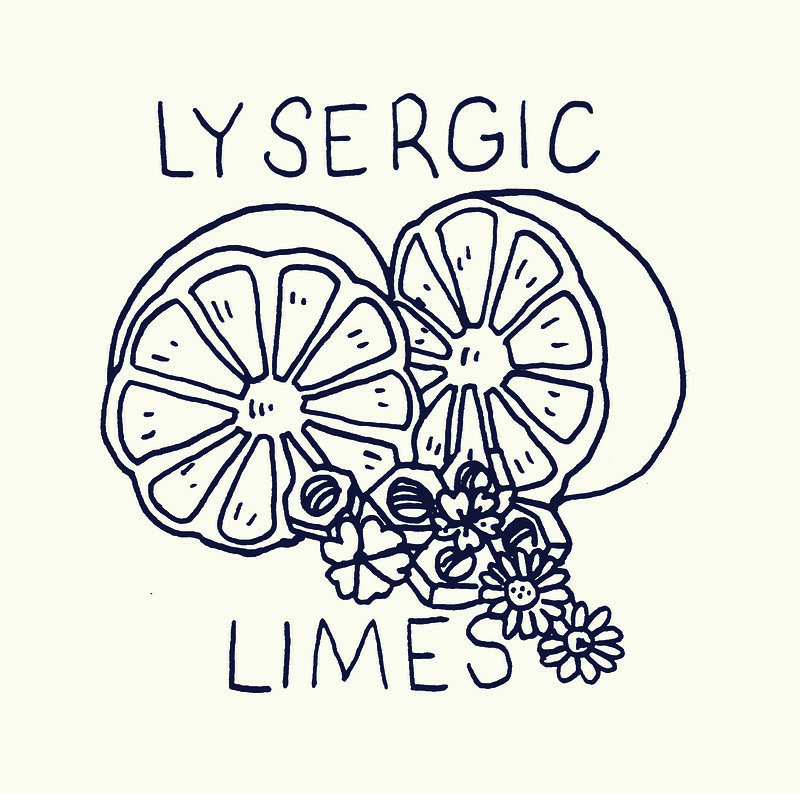 Another international co-headline show with Lysergic Limes and BLG at The Lanes! Elf Power are among the few bands from the already exclusive Elephant 6 Recording Company that continue to make music to this day, and their prolificacy has been an absolute treat to fans. They boast a discography that competes in volume only with of Montreal when compared to others in the Athens, Georgia collective. 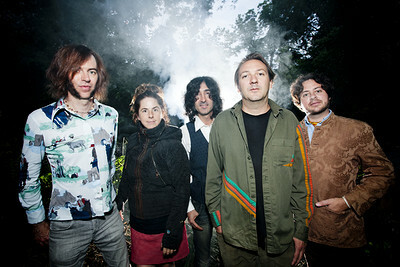 However, while Kevin Barnes has since led his troupe into an evolution resulting in a musical theatre of progressive pop – a far cry from Cherry Peel – Elf Power have retained their formula from the earliest records, an essence unfettered throughout their 23 years together by forays with production whiz Dave Fridmann or collaborations with Vic Chesnutt. So much of the band’s power is in their reliability and Twitching in Time is no less dependable when it comes to searching for that idiosyncratic, classic Elephant 6 sound. Born in Christchurch in 1981, a youthful James Milne served an illustrious indie-rock apprenticeship touring the US as bassist for The Brunettes, and as drummer for The Ruby Suns. 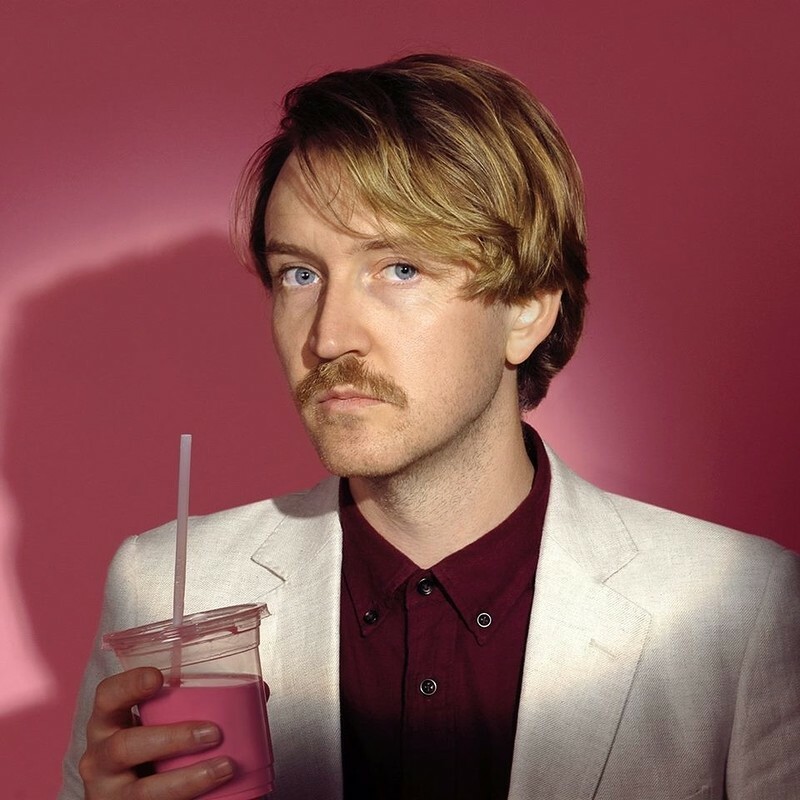 He’s released four solo albums, he wrote music for the Wellington vampire movie What we do in the Shadows, but is probably most well-known for the song Apple Pie Bed which won the APRA Silver Scroll.